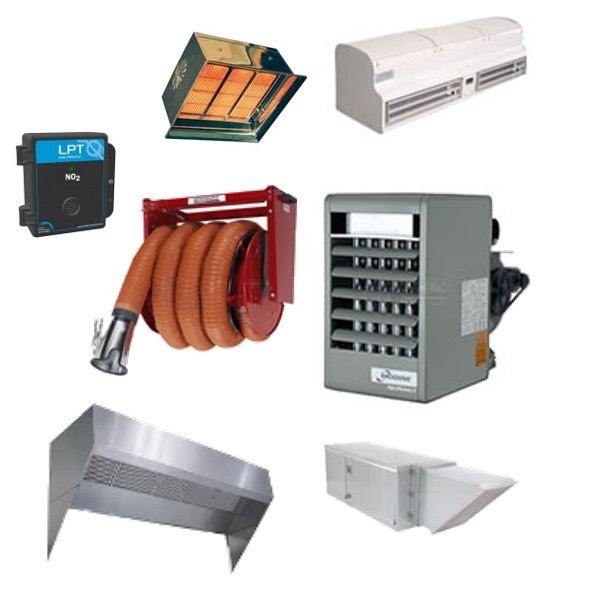 HVAC Products | Air Flow Inc.
Few people have time to learn the ins and out of all manufacturers and equipment available in the market. But we are experts on all the products we sell, which is why our customers rely on us as their go-to resource. This is the equipment behind the scenes – in your mechanical room and on your roof. 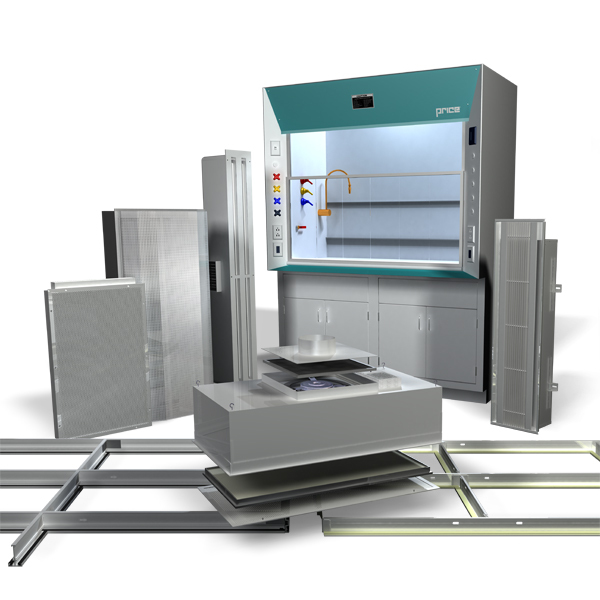 The equipment in or near your occupied spaces that deliver comfort and compliance. 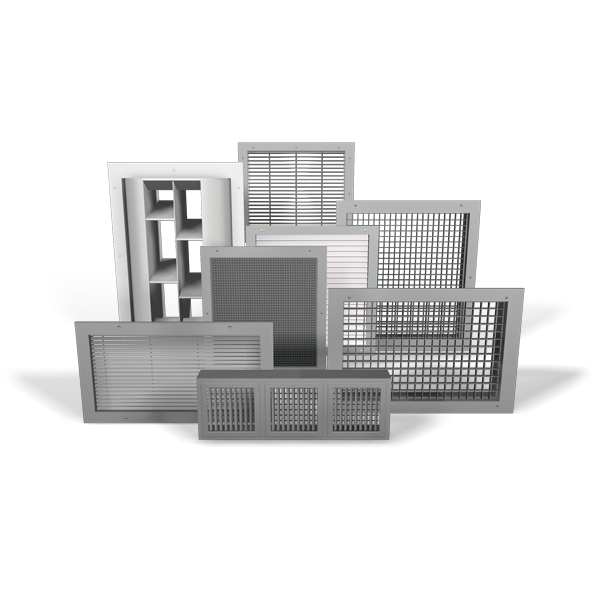 For applications that require close tolerance for humidity, pressure, temperature, and air velocity, these products serve your most critical spaces. Equipment for these spaces require robust construction for long life in harsh environments. 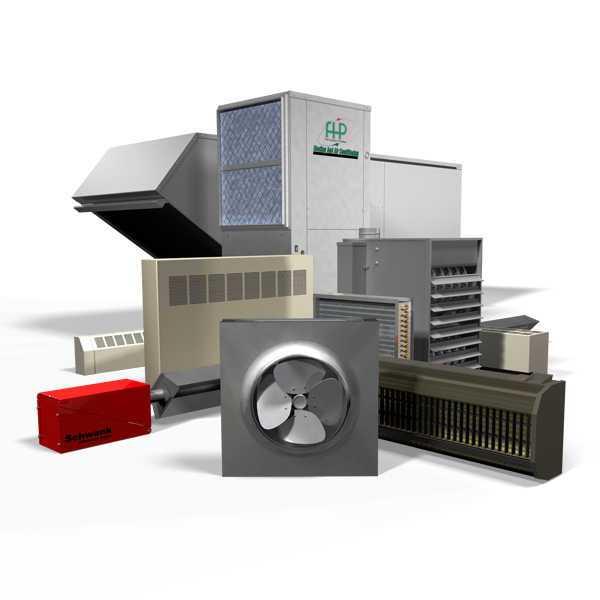 When it comes to industrial, Air Flow has the most comprehensive offering in the area. 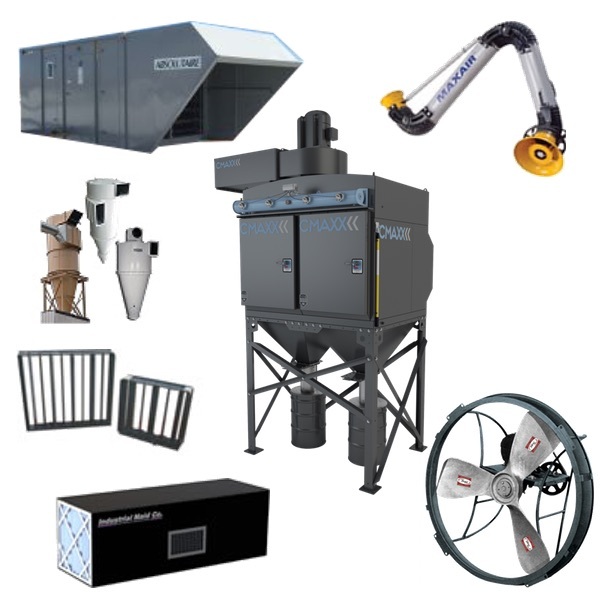 Dust collection, process ventilation, humidity control, the list goes on and on. Have questions? Need additional information? Contact us for answers … it’s what we do. Copyright © 2018 Air Flow, Inc.